Sylvania Grolux T5 fluoerscent lights were designed for fresh water aquariums with plants, and for agricultural purposes. 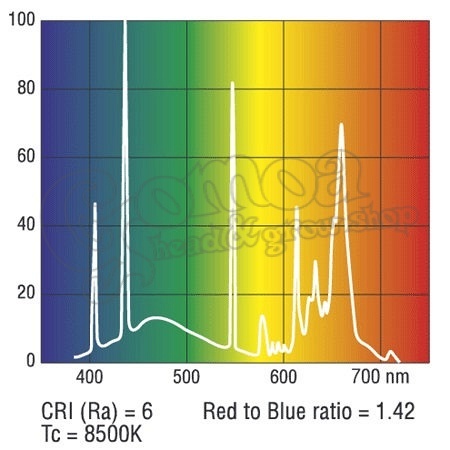 T5 lamp tubes contain a high level of red and blue radiation with a color temperature of 8500 K. This complex light output makes this lamp ideal for gfresh water aquariums. 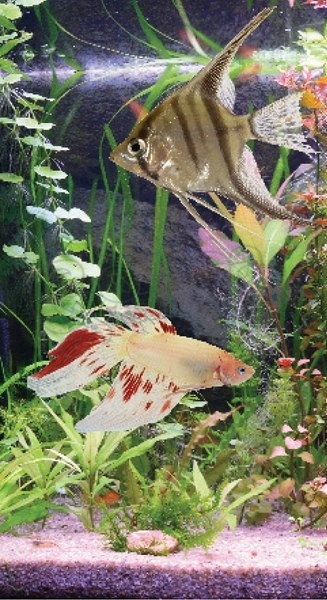 Promotes healthy plant growth, and highlights the colour of fish. 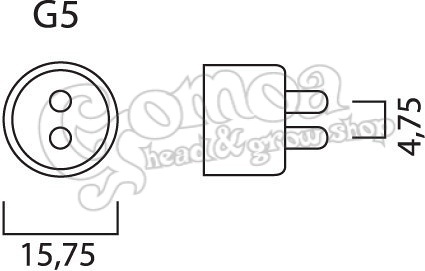 It can be used as additional light or on its own. 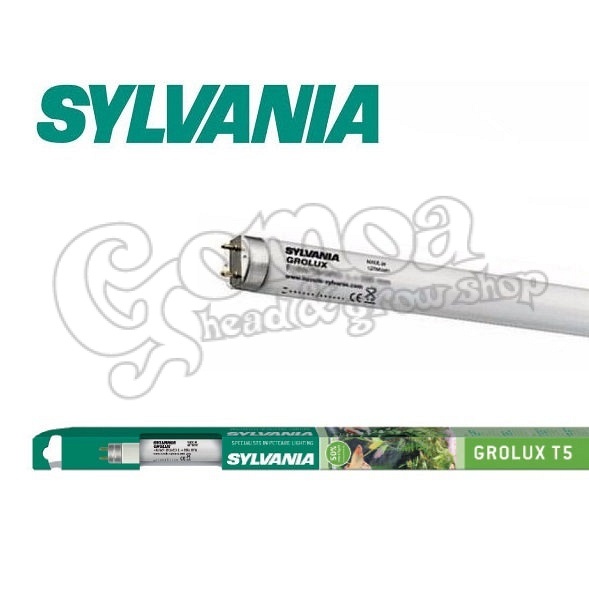 Sylvania Grolux T5 Fluorescent lamps are ideal for agricultural use as well. Due to its complex light spectrum it can be used in greenhouses, indoor gardens, and indoor flower pnatations.